New alcohol licence applications in parts of Perth and Kinross could be blocked if it is found there is an overprovision of premises selling alcohol. A two-month formal public consultation process by Perth and Kinross Licensing Board got underway this week to establish an accurate picture. If overprovision is identified, this would presume the board against granting a licence for new premises selling alcohol or extension of capacity in existing premises. Anyone applying for a new premises licence or an extension of capacity would have to show that there are exceptional or special reasons as to why their application should be granted. Convener of Perth and Kinross Licensing Board, Councillor Henry Anderson said: “I would stress that no decision has yet been taken on overprovision or the potential revocation of premises licences not currently in use and I hope anyone wishing to make a submission as part of the consultation will do so. The consultation has come about as each licensing board must, under the terms of the Licensing (Scotland) Act 2005, include in its licensing policy a statement expressing the extent to which, if any, it considers there to be overprovision of either licensed premises generally or of premises of a specific nature anywhere within the area for which it has responsibility. This should also take into account key objectives for alcohol licensing – preventing crime and disorder, securing public safety, preventing public nuisance, protecting and improving public health, and protecting children from harm. Perth and Kinross Licensing Board agreed in May to take forward consultation in order to gather views from a range of people including members of the public. 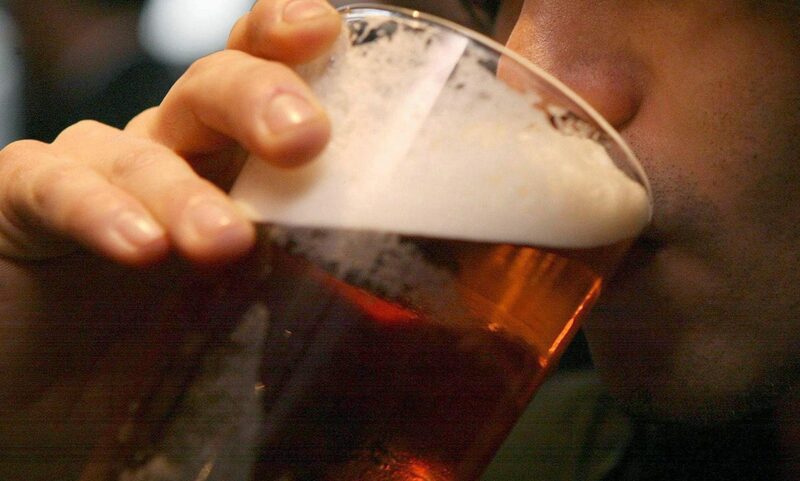 The consultation will also consider whether premises licences not used for a specified period of time for the sale and consumption of alcohol should be revoked, and if this approach is adopted, how long that period should be. PH1 5LU, or by fax to 01738 475545.